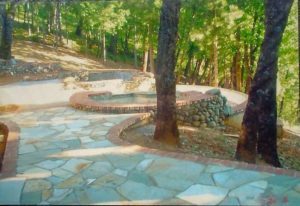 Custom Concrete in Redding! 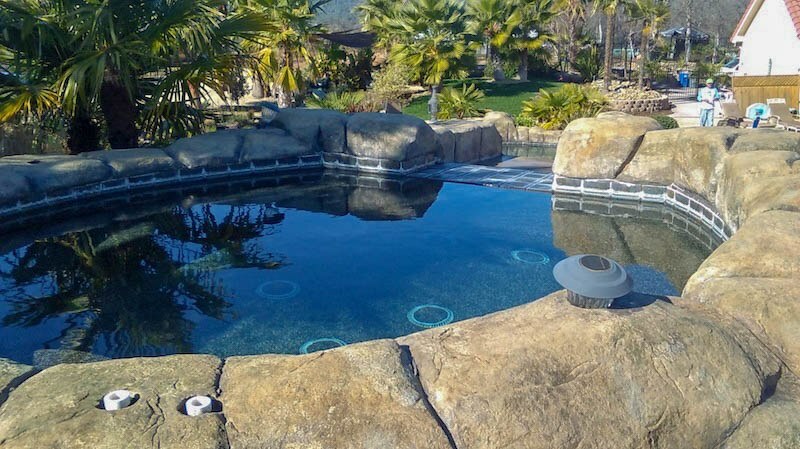 | Palo Cedro Pool & Spa, Inc.
We are excited to announce the expansion of our team! 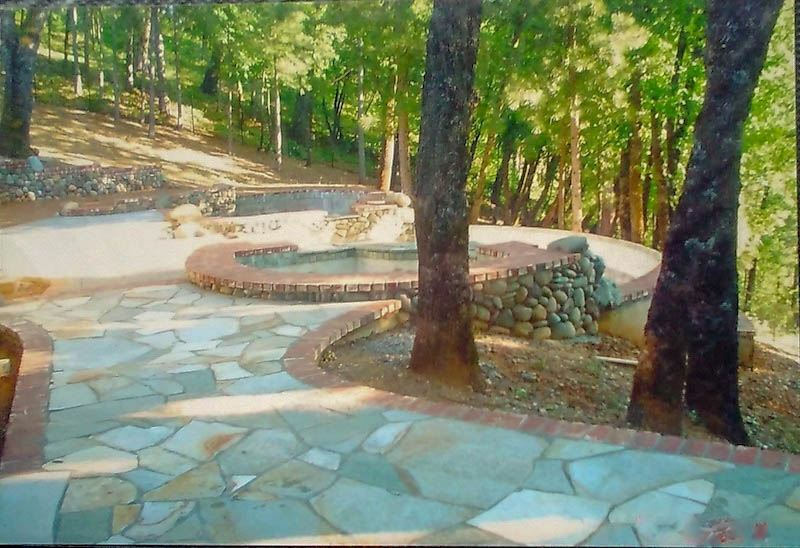 We now offer custom concrete work in Redding, Palo Cedro, Red Bluff and the Greater North State. 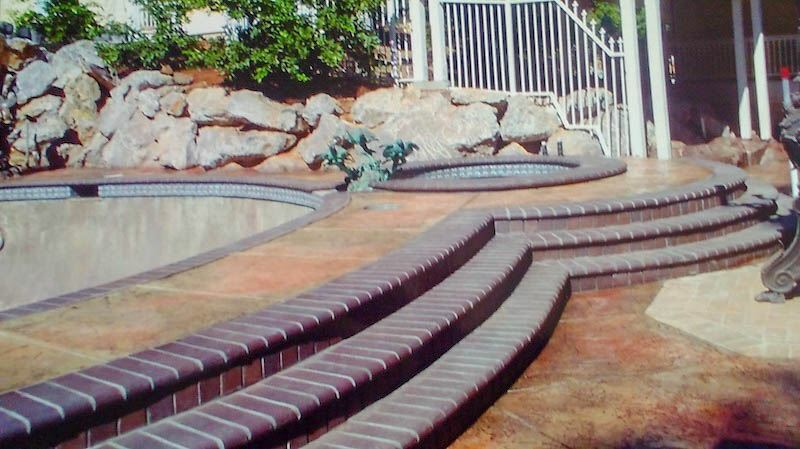 This is the the most innovative and elegant custom concrete work on the market. 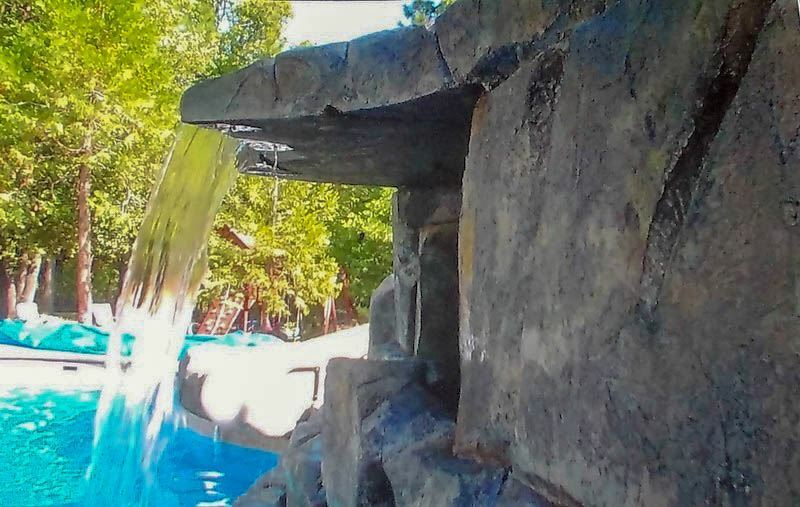 With over 23 years of experience, our newest team member can transform the exterior of your home with custom concrete creations that will stun all of your guests. 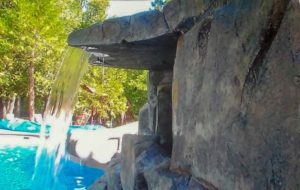 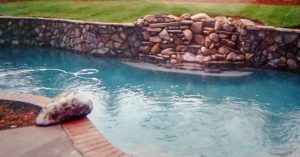 Palo Cedro Pool and Spa can now provide you with decorative concrete patios, faux rock work, pool surrounds, pool decks, walkways, retaining walls, waterfalls, grottos, fire pits, outdoor kitchens and so much more. Today’s homeowners, builders, and designers recognize the value of using concrete in their designs and plans. 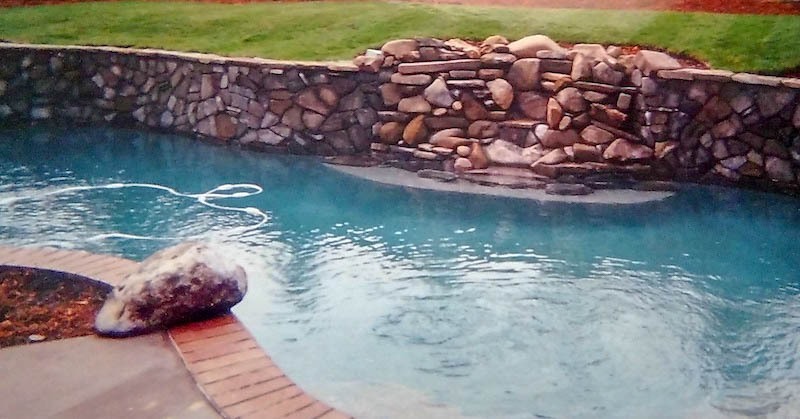 Decorative concrete transforms traditional hardscape with new elements to showcase your home. The advancements in concrete tools, concrete stains and dyes, textures, and patterns have made concrete the most versatile, durable and cost-effective material on the market. 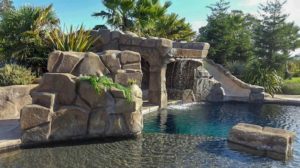 Get an idea of how custom decorative concrete can be used to transform your outdoor living space by checking out some of our work. 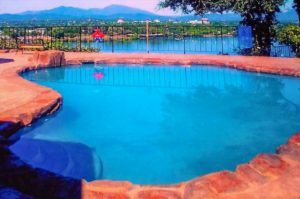 Palo Cedro Pool and Spa is the only north state business that can provide a full yard makeover offering turnkey, swimming pool installation, hot tubs and swim spas, waterslides and waterfalls, custom concrete work, decks and gazebos, and full landscaping. Don’t wait any longer, call us today to visit your home and let us show you how to turn your backyard into an oasis!